As a busy children’s entertainer, your time is money. With bookitLive booking software behind your business, you’re free to clown around. Forget playing phone tag with your clients. bookitLive allows customers to book parties and classes online, and lets you easily make, change and track your bookings. You can access your client database, track individual staff performance, advertise online and much more. Children’s entertainers often run their businesses virtually, and being able to access your appointment book from your cell phone is crucial. bookitLive software is smartphone compatible, so your business is always within reach. 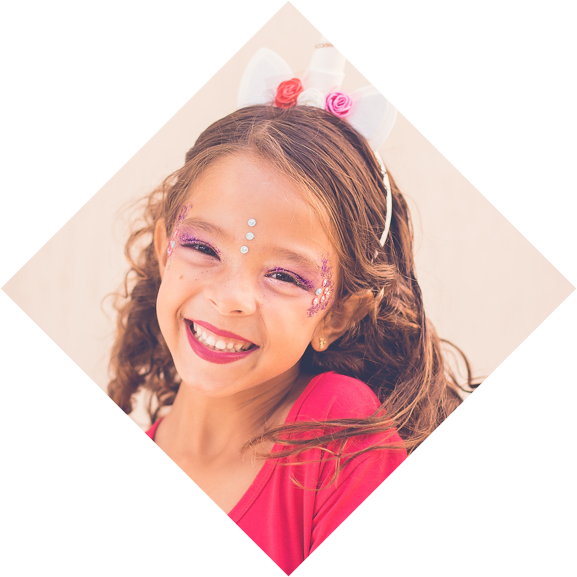 The Group Booking feature makes booking kids’ parties a dream. 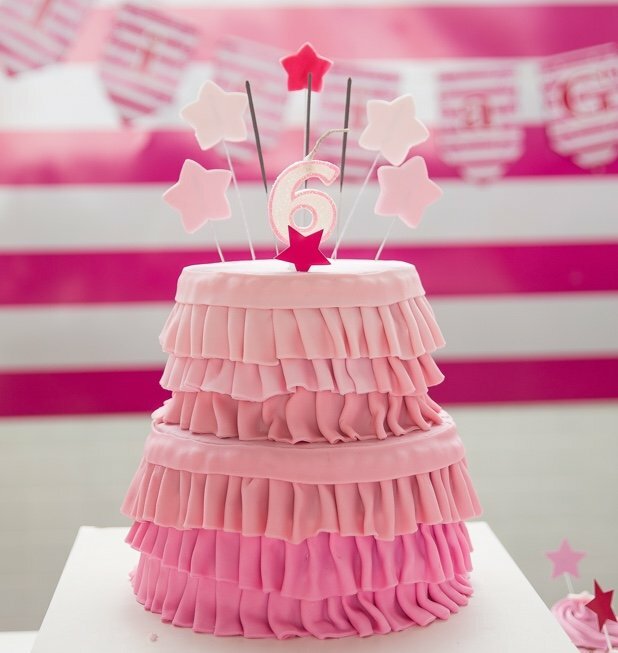 Perfect for birthdays, circus sessions, and music and dance classes, you can define the number of people, adjust participant levels and take multiple bookings for the same timeslot. A children’s activities business provides circus (juggling, hula hoops) activities for primary school children. The business works with the school to define the schedule date and times for the activities. Once the schedule is defined, resources are allocated to perform the service. The businesses’ staff are notified by email and SMS reminders when a job is allocated and can access their allocated jobs online.